VFX house Image Engine created the CG Drogon for the Loot Train sequence and beyond for Game of Thrones season 7. 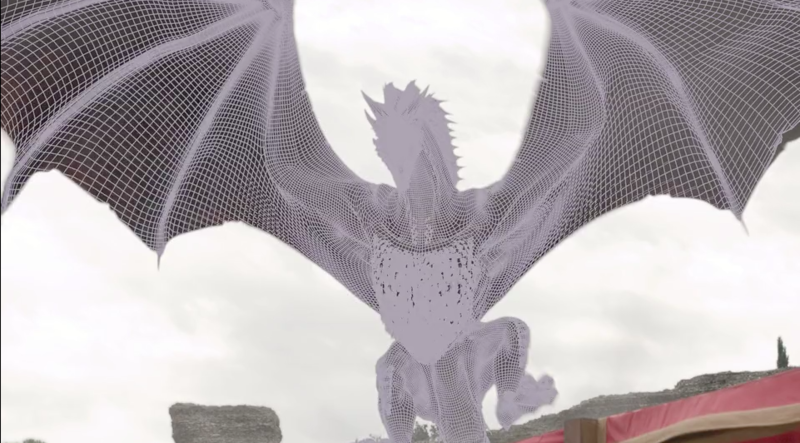 It showcases how bats and eagles were used for reference, and how new technology was used to place actress Emilia Clarke on Drogon’s back. Image Engine has previously delivered VFX work on the Academy Award-nominated District 9, Chappie, Jurassic World, Fantastic Beasts and Where to Find Them, and recently the incredible digital doubles of Logan.